Today’s the day! 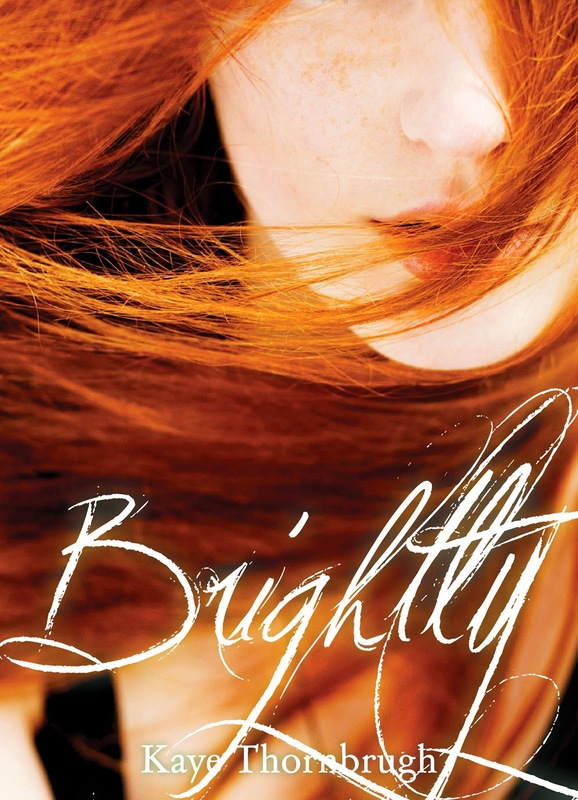 Brightly’s cover is live! What do you think?